Hi reader’s, today’s post is secrets to developing more compassion for yourself. Compassion is a funny thing. It’s something we’re easily and more likely to give to others than we do to ourselves. Recent psychological studies are confirming the wisdom that has long been taught in Buddhism and other traditions, that developing more compassion for yourself will make you happier and more successful at reaching your goals. Whatever your spiritual beliefs, there are some benefits of self-compassion. Facebook and other social networking sites are a great way to bring traffic to your website and find new prospects and make money. Here’s the big picture on how Facebook can work for you and each step you need to take to be profitable in social networking. Hi reader’s. You know one of the sad facts in life is that so many people get divorced nowadays. I don’t know what the rate is today. It used to be like 50% of marriages ended in divorce. Well drawing a parallel, 100% of businesses end at one point or another. 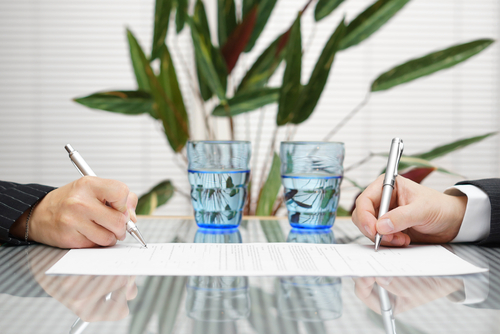 Whenever you start a business and there’s two or more owners because you know it’s going to end one day, you need to have what would be a prenuptial agreement. 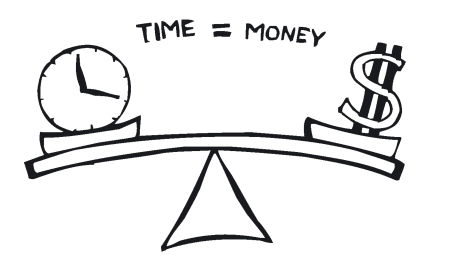 You’ve heard the saying, “Time is money” but I say time isn’t money. Time is just, is something that’s just really special in our lives. Time allows us the freedom to go out and do the different things that we want to do with our family, pursue other business opportunities, pursue hobbies, other interests and so forth. Time is a valuable thing to us and time is, I think of time as really value, excuse me, not value but wealth. It’s the true wealth that we have. It’s not the amount of money that we have or the amount of things that we have, but the freedom that we have to pursue the other things in life that we might enjoy besides earning a paycheck or helping our business to be more profitable. We understand that as a small business you’re constantly striving to use time more efficiently, and that is exactly what today we have for you. Online scheduling has become a preferred method for keeping your business grow and productive. 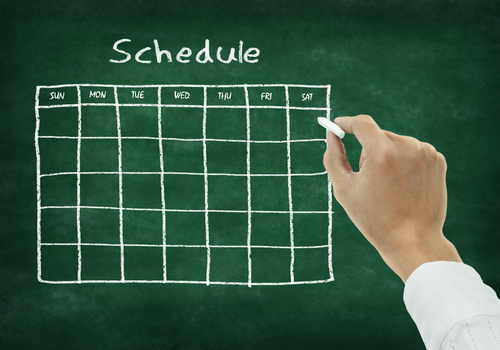 Here are ten scheduling software will make your business more grow. In this last couple of months many small business and freelancer searching for innovative, creative and best online presentation software. Gone are days using the system based presentation software like Power point to make boring presentation but now the era is to using Cloud based software to make more creative and spellbound presentation. 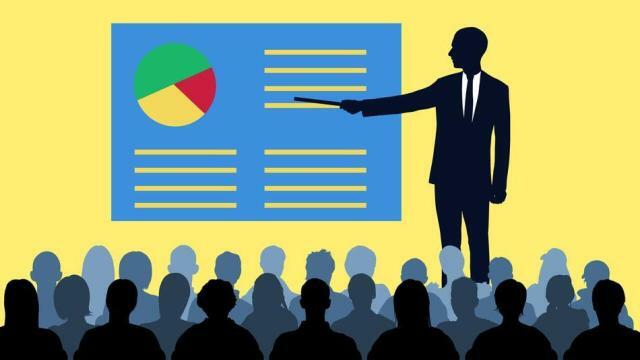 Choosing the right presentation software, however, can make your job as a presenter easier and give your slides an extra gloss of professionalism. Want leads without cold calling? I’ve always had a dream of working at a startup, taking it public, making a boatload of money, and island hopping with friends. So I started working at a series of startups. The profile was always the same. We had great products but no one had ever heard of us. My job was to generate new sales. Since I had no connections I would go into the office every day and cold call. 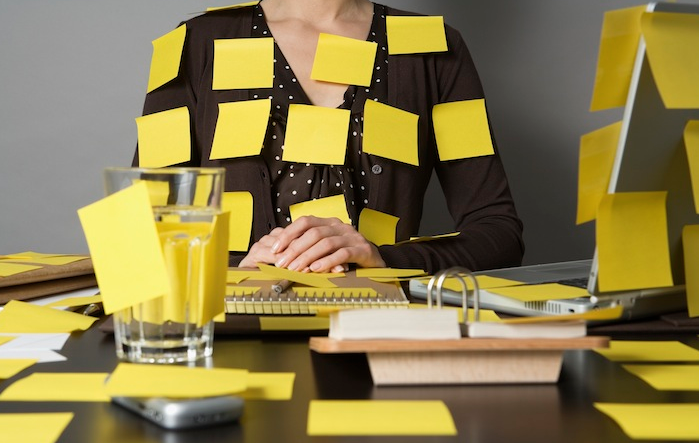 I would get a sticky notepad and make cold calls. I would mark down how many calls I made, how many voicemails I left, how many conversations. I want to talk about hiring. 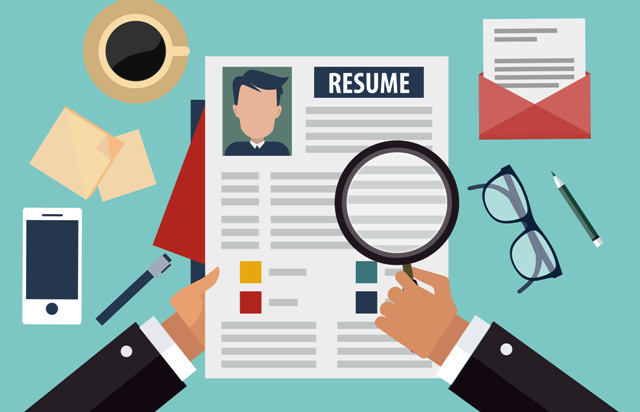 A lot of people ask me questions about how do I select an employee for a job that I’ve got. I recommend thinking about three things: character, attitude and skills. Character deals with issues of integrity, work ethic, punctuality, they show up when they say they’re going to show up, diligence, perseverance, following through, getting things done that they’re supposed to get done. Hospitality is a character trait and so forth. Obviously if you had a restaurant or a hotel you’d want someone who’s good at hospitality. Character traits are really important. There’s an old saying that goes something like this: In order to master your life, you must master your week. In order to master your week, you must first master your day. It sounds a bit like something Yoda would say, I’ll give you that, but these are words to live by. If you’re going to put effort into the process of capturing and organizing all of those tasks, then this final step is where it all comes together. I think the most important thing about running a company is to remember all the time what a company is. A company is simply a group of people. As a leader of people, you have to be a great listener, and you have to be a great motivator. You have to be very good at praising and looking for the best in people. People are no different from flowers. If you water flowers, they flourish. If you praise people, they flourish, and that’s a critical attribute of a leader.